Jorge Lendeborg Jr. is in talks to play the young male lead in Paramount’s Transformers spinoff Bumblebee. The coming film will be directed by Travis Knight. 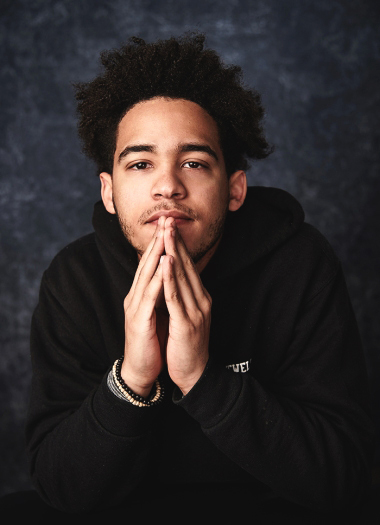 Jorge Lendeborg Jr.’s credits include Spider-Man: Homecoming, The Land and roles in Robert Rodriguez’s Alita: Battle Angel and Simon vs. the Homo Sapiens Agenda.